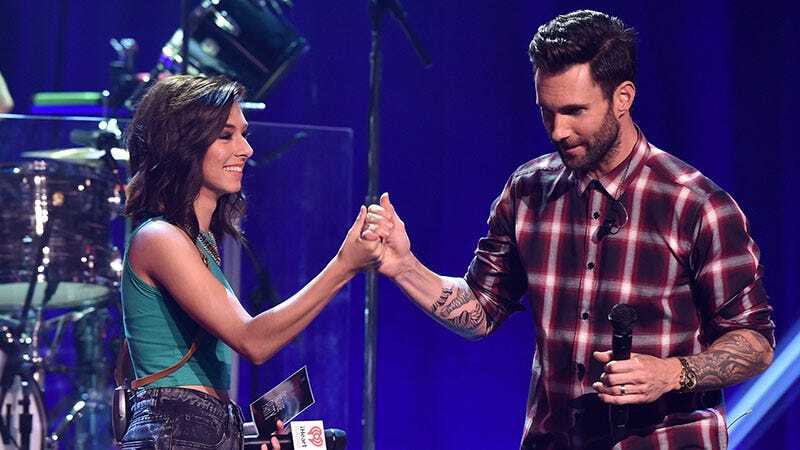 The funeral of Christina Grimmie, the Voice contestant and YouTube star who was fatally shot Friday night, will be bankrolled by her former coach, Adam Levine. Levine is one of many people who has come to the aid of the Grimmie family since’s Friday’s tragic shooting by 27-year-old Kevin James Loibl. A GoFundMe page launched by her manager, Brian Teefey, has raised over $170,000 for the family in just over two days. A vigil will be held for Grimmie Monday night in her hometown of Evesham, New Jersey.